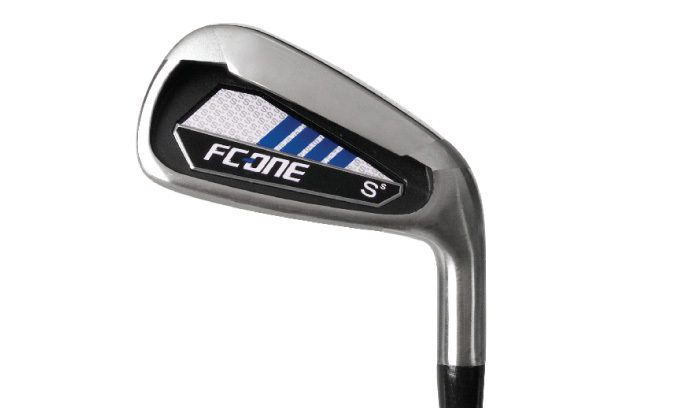 Our latest addition to the Swing Science family of irons includes the new FC-ONE iron designed by industry veteran Jeff Sheets. 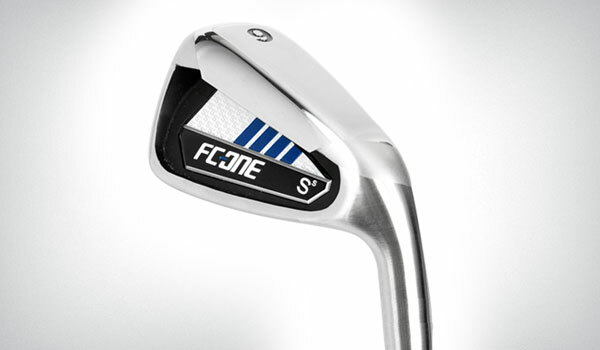 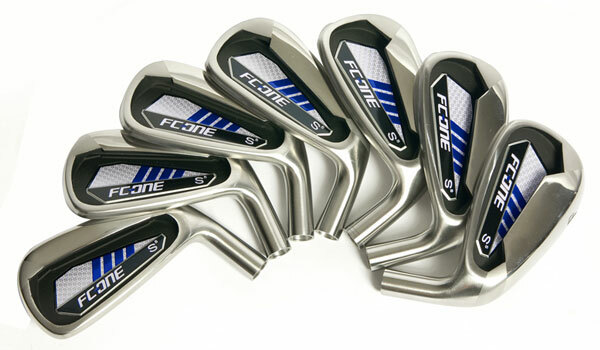 The new FC-ONE fits in very nicely between the 200 Series (Ultra Game Improvement) and 800 Series (Players Cast) irons as a “Game Improvement” design. 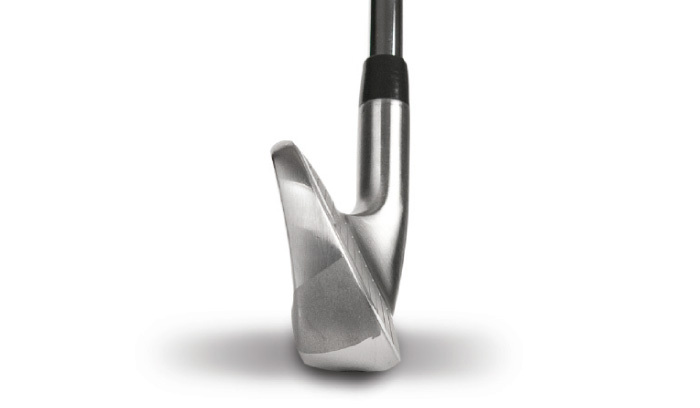 A modest topline combined with minimal offset provides clean lines. 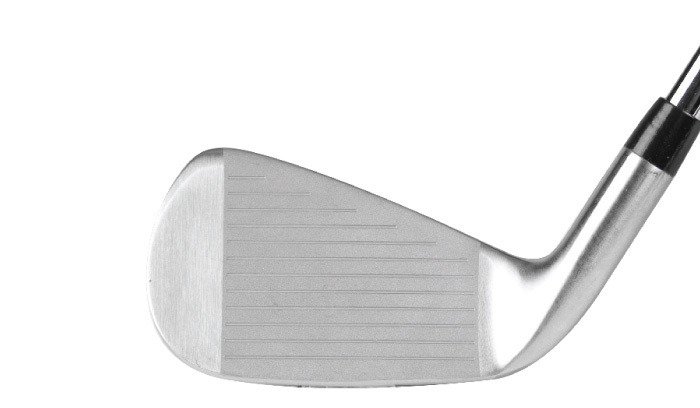 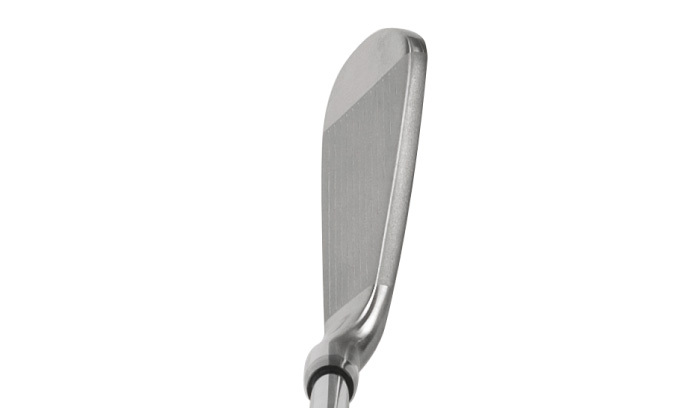 The use of “Vertical CG Weighting” makes long irons easier to get airborne while the ball flight gets progressively lower as you move into the short irons.